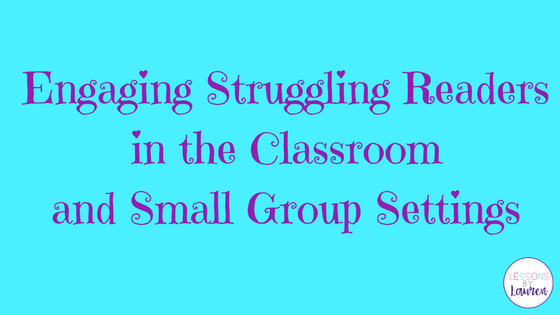 I am the Resource Room teacher in my school and I teach students with a wide range of needs. One thing that many of my students have in common is that they are reading one or more levels below grade level. Reading is really challenging for them, so I have to find ways to get them engaged and ready to learn. · It’s so important to incorporate more than one sense when reading. I like to have my students use their senses of sight, hearing, and touch. I also like to have them move as much as possible during lessons. o Have the students write words with the patterns you are working on in sand, shaving cream, or with air writing. o Have the students do jumping jacks or jump rope as they spell words. o Go on a word hunt in your classroom! Hide words all around the room and have your kids find the ones with certain patterns. o Talk about the way the sounds are formed – I have my students put their hands on their cheeks, or throats, to feel the difference between sounds and the way the sound is formed. For example, have your students put their hands on their cheeks and say short i, and then long i. They will be able to see that their jaw moves as they form the different sounds. Also, you can have your students put their hands on their throats to feel the difference between hard and soft “g” sounds. o Use games you have at home, like Connect 4 and Jenga. You can use Washi tape on the Connect 4 and Jenga pieces, then write sight words (or words with the patterns you are working on in class) on the pieces. As the kids pull the Jenga pieces (or put in a Connect 4 piece), they can read the word. You can even have the kids use the word in a sentence, or spell the word on the whiteboard. o Gotcha! I like to write some of the words we have worked on in class on index cards. Then, I put a few cards in the pile that say “Gotcha!” The kids play with a partner or small group, each kid taking and reading a card. When someone gets a “Gotcha!” card, they have to put all their cards back. The kid that has the most cards at the end of the time (I usually do 2-3 minutes), wins! Start with and practice the basics! 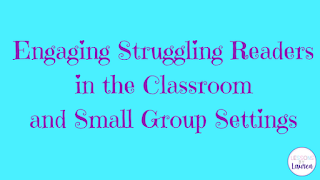 · From working with my students, I’ve noticed that many of them have gaps with the basics. 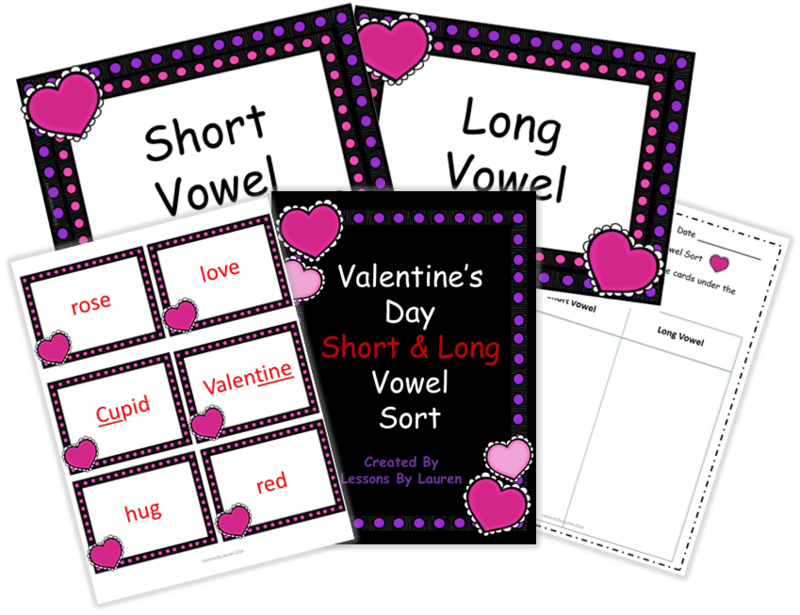 So, I spend time reviewing all vowel and consonant sounds, syllable types, and different word patterns. 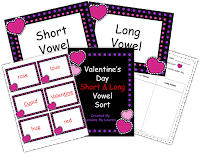 · Here is a Valentine’s Day Short and Long Vowel Sort FREEBIE – a great way to have your students practice the basics! Have your students hunt for word patterns when reading passages/books! What are some ways you keep your struggling readers engaged? Comment below!